WA customers please contact us to calculate sales tax separately. 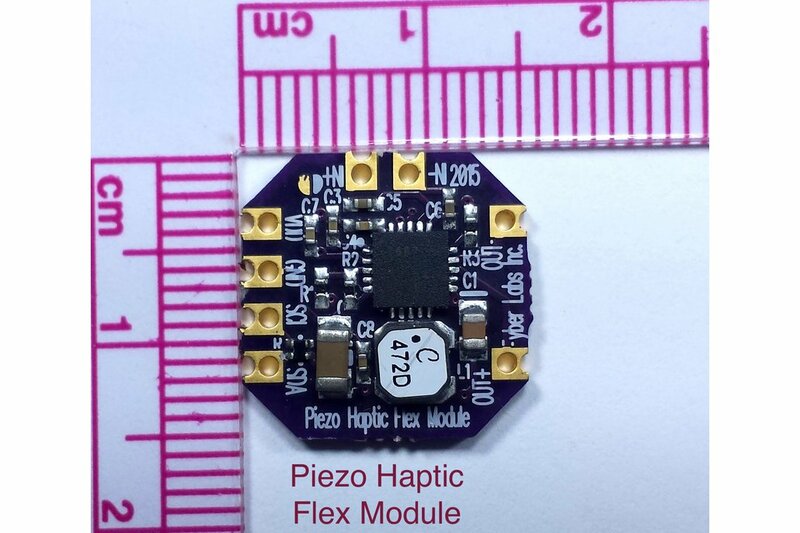 Checkout the Piezo Haptic Pack. 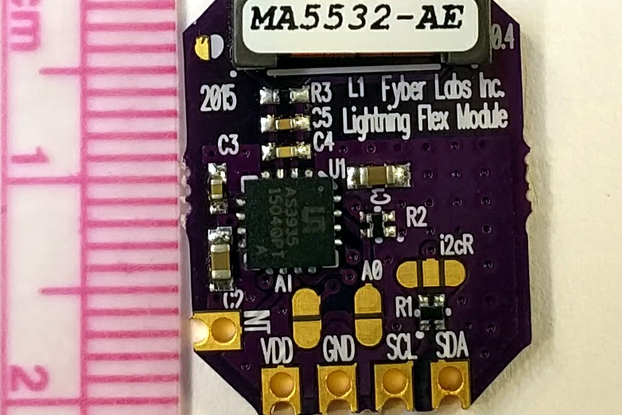 Demo and example software is available at Instructables and Github thanks to @yurikleb. We will be producing our own in the future as we get more experience with the devices. 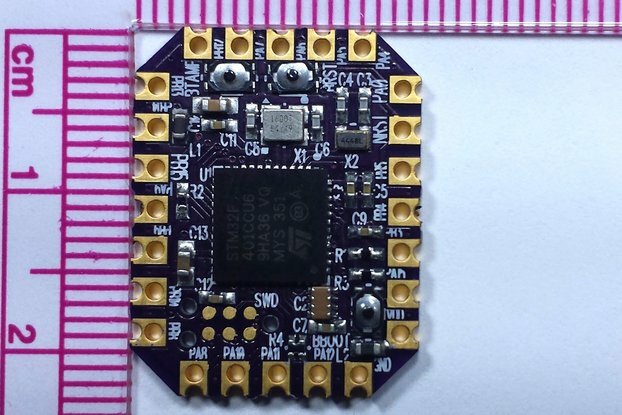 This is an i2c based driver utilizing the TI DRV2667. 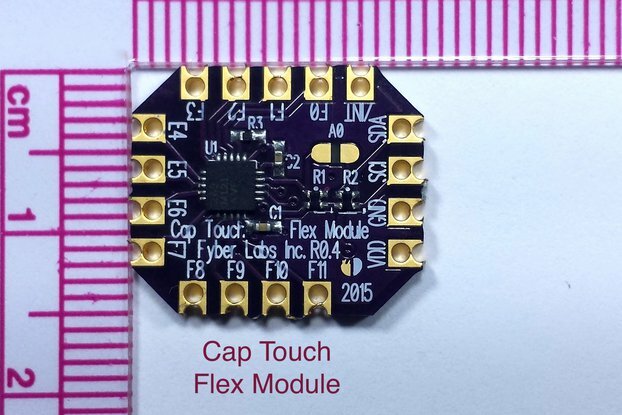 Fyber Labs has designed this to work with Samsung's Piezo Haptic or many other Piezo devices. 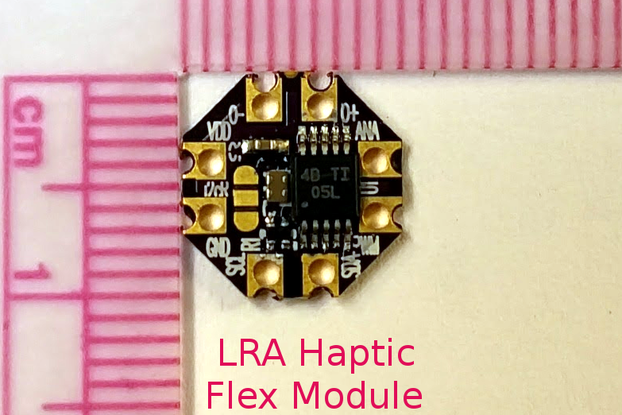 We optionally include a Samsung's Piezo Haptic with this board. 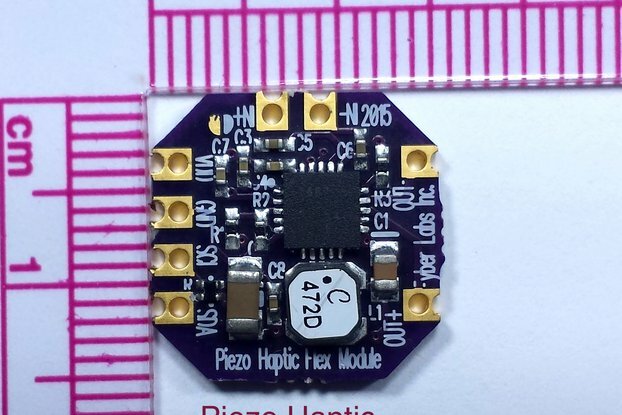 Piezo haptics are a new concept in vibration devices. They produce vibration through moving a Piezo ribbon at high voltage. 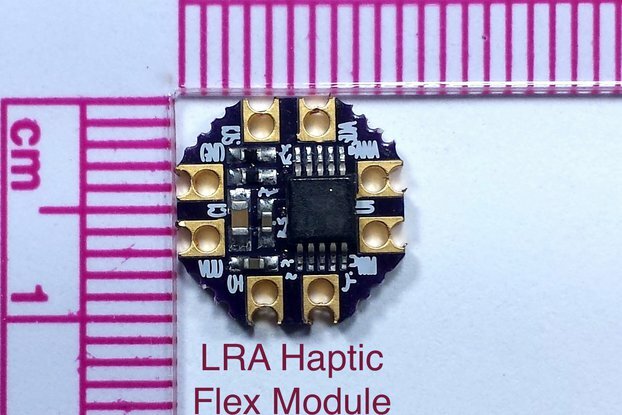 Piezo haptics provide unique and new haptic experiences versus traditional vibration devices. 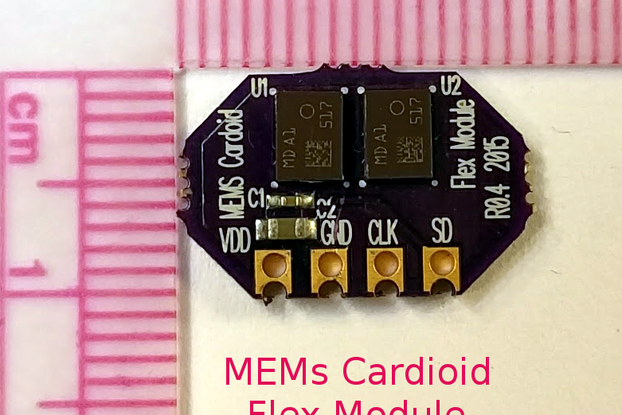 We have designed the Flex Module to safely drive up to 200V Piezo devices. Designed, fabricated, and shipped from the US. We will usually ship out orders on the following Monday. Fedex Economy Ground will deliver in 3-5 days. We normally send orders out over the weekend. This price includes making your order a priority in our lives to get it out the door. We will try to have it shipped next day, but that may not always be possible as this is not our main business. ...I had a small question that the seller answered almost as soon as I emailed it, so extra points here for responsive customer service! 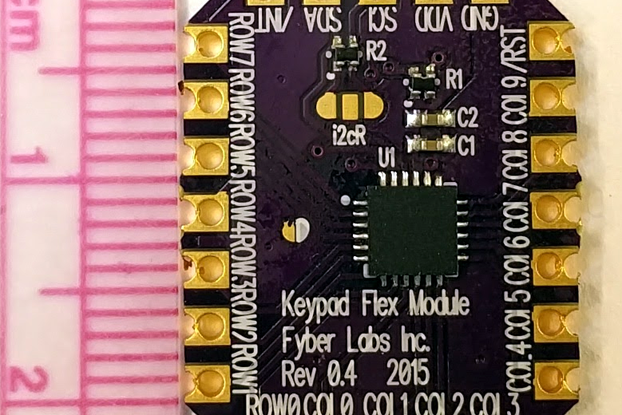 A great breakout for the TI DRV2667 Driver. I was lucky enough to find this breakout here which saved me a lot of time and money during my college project when my team and I were experimenting with Piezo actuators. 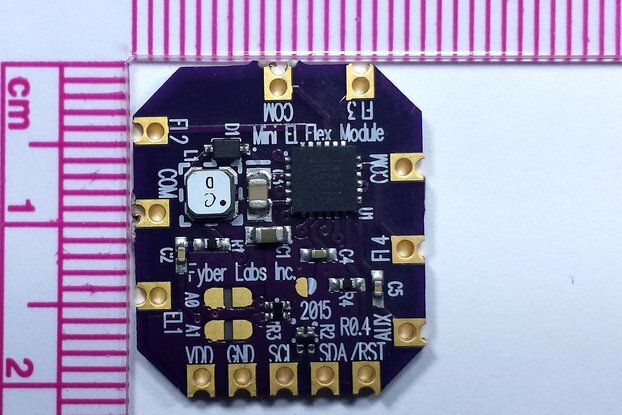 It works great with an Arduino using the Wire library. Just follow the sample code on page 32 and onward on the TI DRV2667 datasheet. 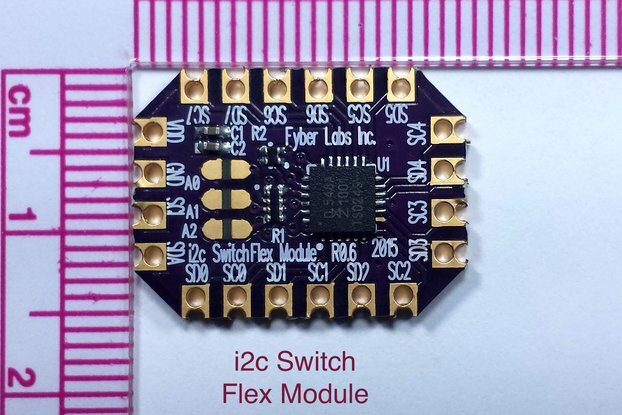 together with the "I2c Switch Flex Module" (also found here) you can run several of these with different waves and on different times to create some really cool haptic effects.